You know how you have some automated behaviour when you are working on a computer: how to open a file, how to launch any tool, etc… ? ?So you know how Microsoft Windows contribute to open Computer to people, but also how it contributes to format « User » usage about User interface and behaviour ! So, in the Linux world, during years, the goal was to bring to Linux user a User Interface oriented free Operating System. And during the few 2 or 3 last years, big evolution are drop in the pipe of Gnome evolution. First tries were gnome-shell and gnome-zeitgheist. But these tools are not matue for People. So , Gnome Do and Docky are some of these beautiful tools design for easy life ! 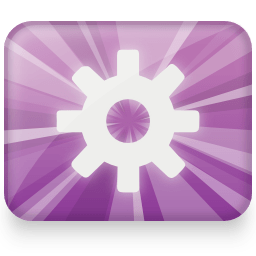 Gnome Do will enable you to launch any tools, docs, contacts just with one key shortcut and keying the first letters of the action you want to do! ? ?Docky is another MacOSX Dock Icon clone. But a well integrated one for the Gnome Desktop. So launching an application or accessing one of the last docuemnt you’ve just write have never been so easy ! 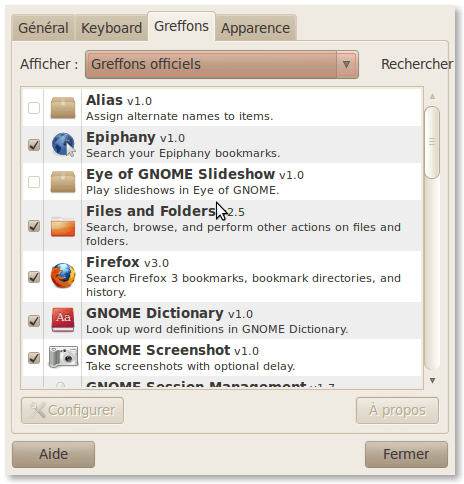 Anyway, you are able to configure any interaction between Gnome-DO and your desktop enviroment, thanks to numerous plugins already existing which are able to connect to all the main applications you use everyday. Very easy to use and configure, just drag and drop icon of applications you want to be able to include in the dock bar.?? Multiple skin exists for the Dock bar appearance, so just choose the one that’s feat better to your own desire.?? 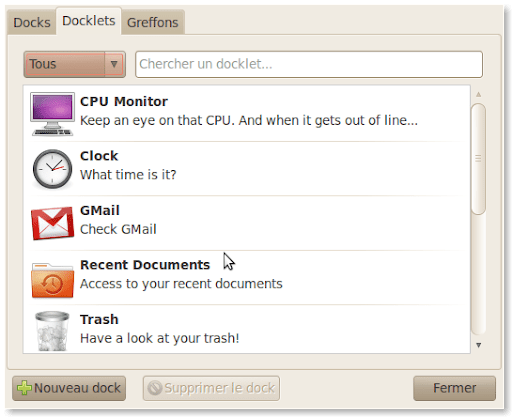 Gnome Docky – The Gnome Desktop Dock Bar by excellence !